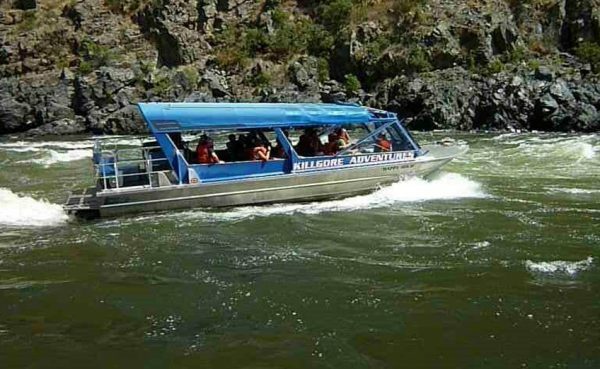 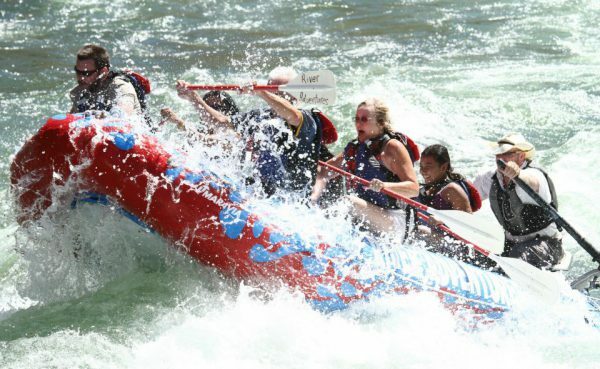 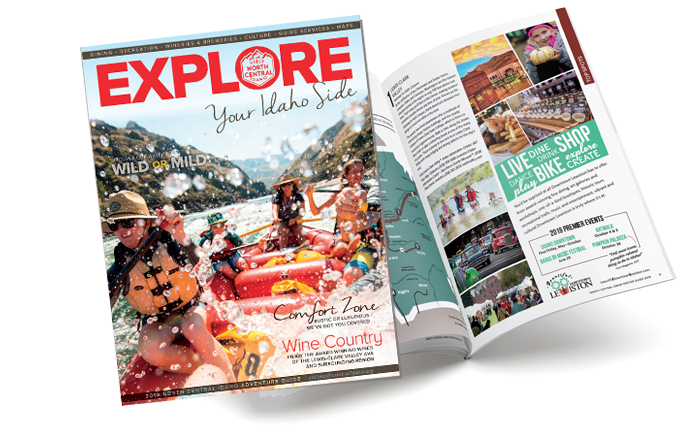 Guided rafting trips on the Snake and Salmon Rivers. 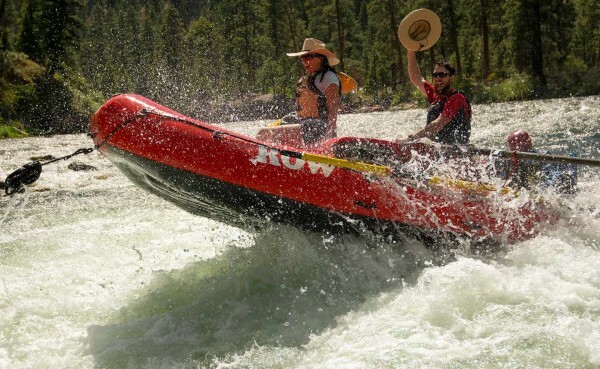 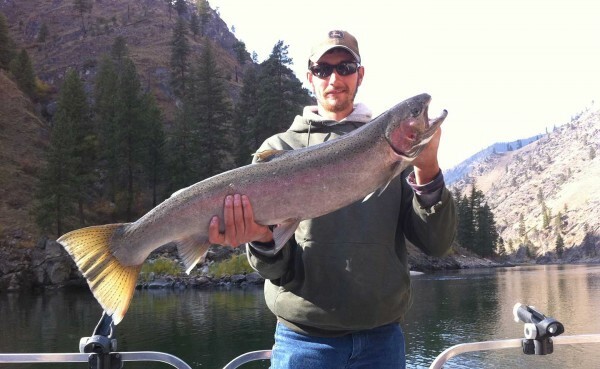 Jet boat and sport fishing adventures on the Salmon and Snake Rivers. 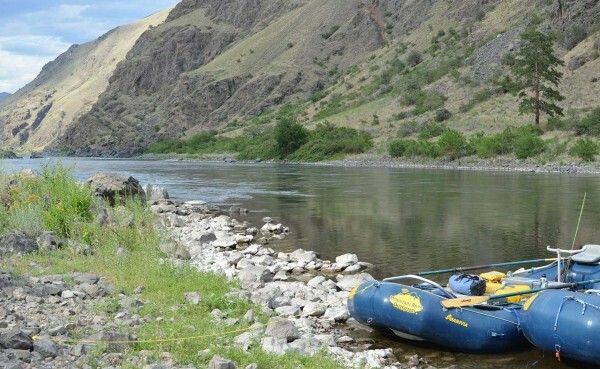 Whitewater trips on the Snake, Salmon, and Lochsa Rivers. 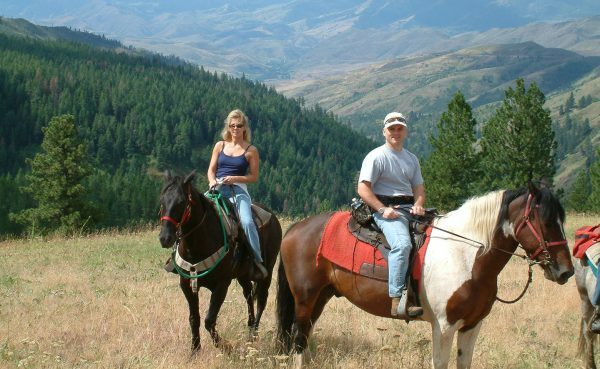 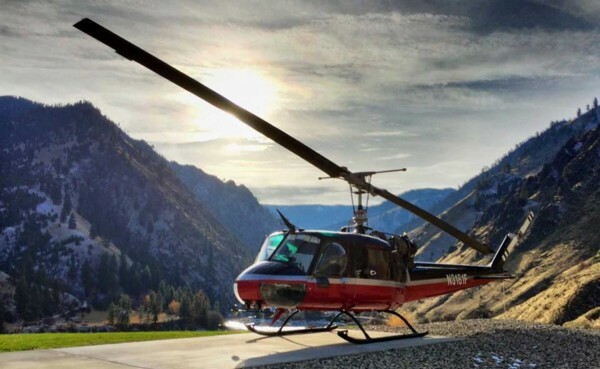 Helicopter tours of the Seven Devils, Hells Canyon, Frank Church Wilderness, Salmon River Canyon and Shepp Ranch. 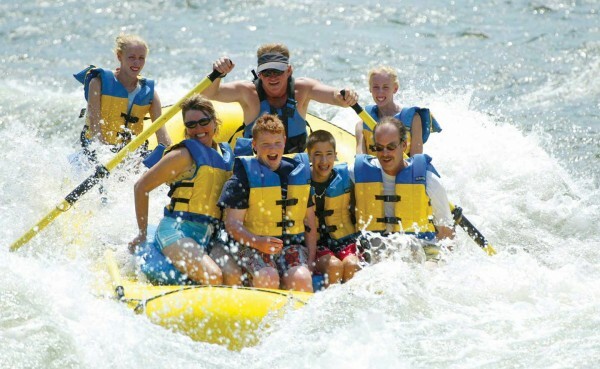 "The ultimate vacation begins!" 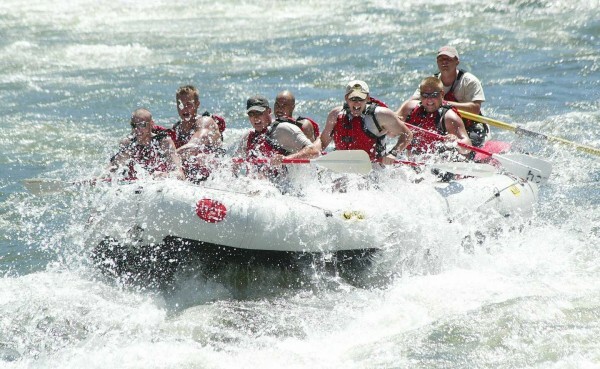 Contact us for all your drift boat fishing and whitewater rafting needs.